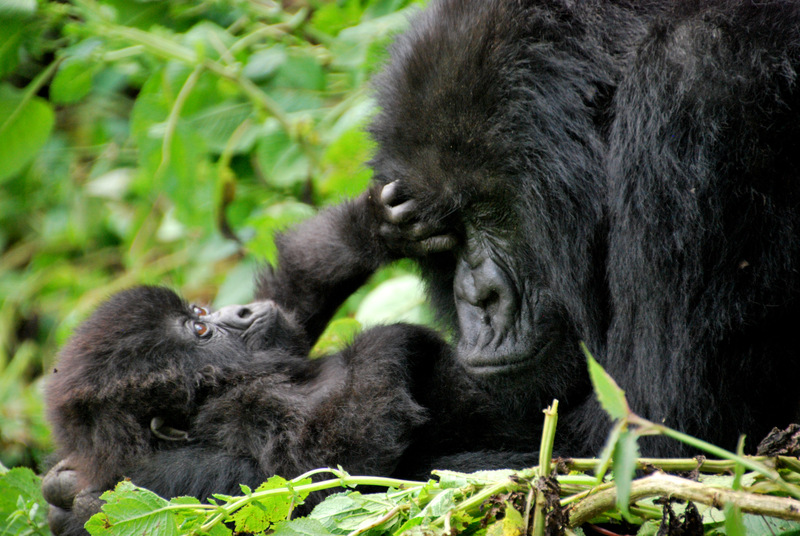 A new plan has been made to stop the declining numbers of great apes in Central Africa. The plan, called "Regional Action Plan for the Conservation of Western Lowland Gorillas and Central Chimpanzees 2015-2025" outlines the growing threats to apes across six countries. Some of the threats include poaching, habitat loss, disease, gaps in law enforcement, prominent traffickers in the wildlife trade, and more. Although the previous plan from 2005 helped slow the decline of ape populations, growing human populations and expanding industries are putting pressure on the remaining apes. The new plan addresses these issues by identifying 18 landscapes as critical for the animals’ survival. In addition, the plan calls for improvements in law enforcement, management of great ape habitats and land-use planning. The new plan was published by WWF, International Union for Conservation of Nature (IUCN), Wildlife Conservation Society and partners and was funded by the Arcus Foundation, the U.S. Fish and Wildlife Service, and the Great Apes Survival Partnership. It is the combined work of 70 conservationists, scientists, wildlife health experts and wildlife authorities, protected area managers donors from the six countries in the region.